Are you sure you can see everything that surrounds you? Sometimes, if you’re not very attentive, you can miss wondrous things hidden by nature itself. We at Bright Side compiled 10 photographs where animals are hiding better than guerrillas. Can you find them all? There’s a snake somewhere here. 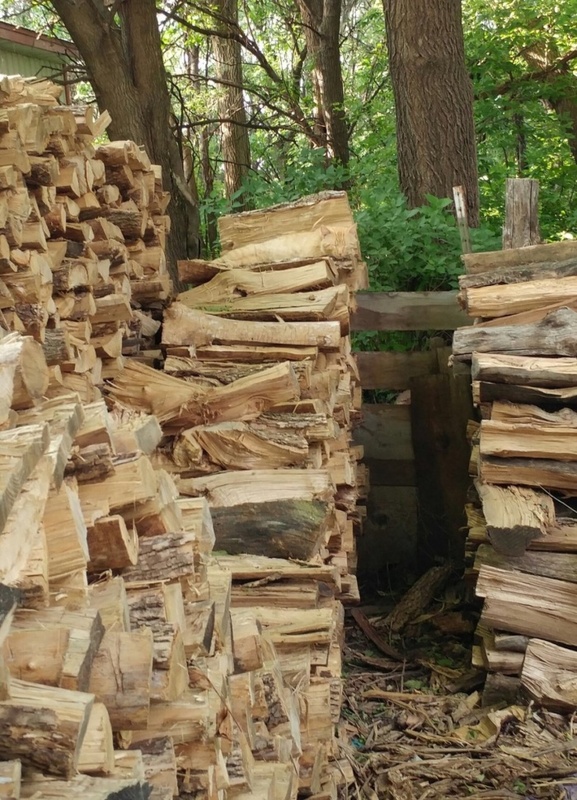 Try to find the squirrel. Where has the frog hidden?